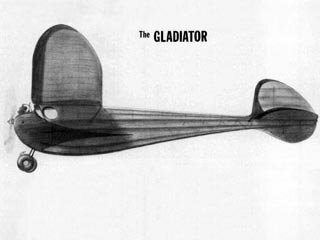 67in span elliptical wing cabin design. Suits .52 cu in 4 strokes or similar. 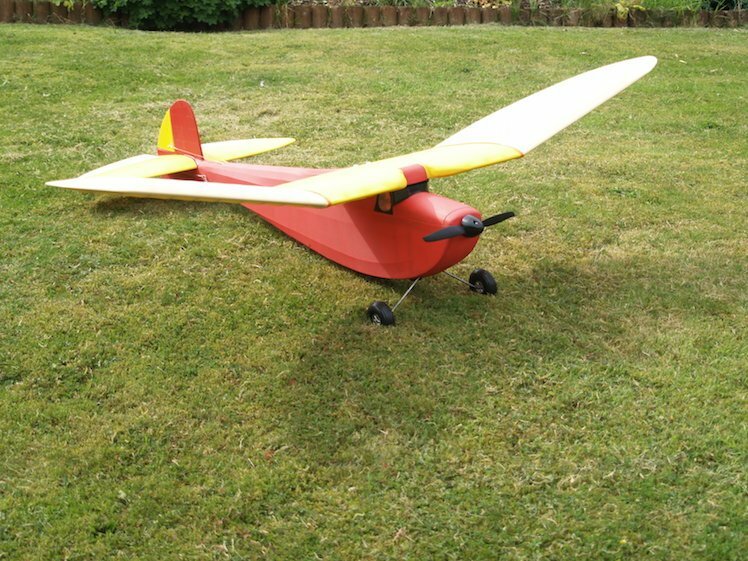 Our parts set includes laser cut shaped balsa and plywood parts to build the basic fuselage, such as wing ribs, formers, bulkheads, wing and tail tip shapes, fin/rudder outlines. 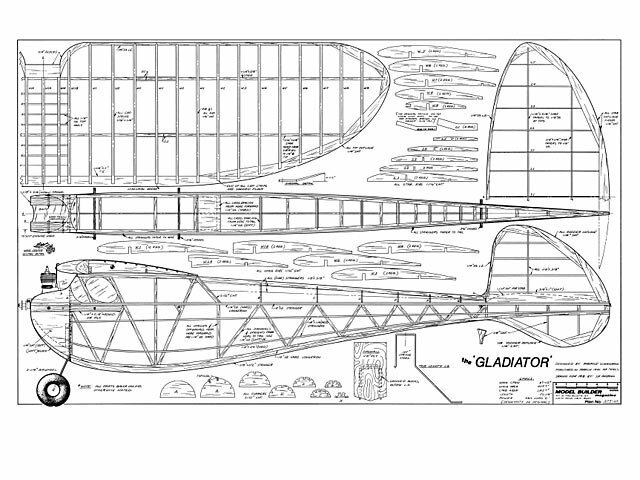 Please note this parts set is for the original FF version and the plan is included. Basic modifications to airframe will be required to make RC. Thank you to John Bowring for the photo of his finsihed model - John writes "Gladiator finished and flying. Axi 2826-10 with 4S 3200 lipos, 7 lbs yet still thermals well"